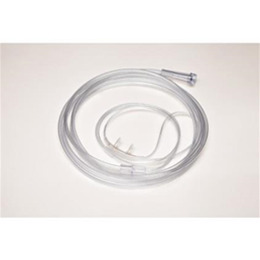 The Adult Medical Oxygen Cannula High Flow 4 Foot by Salter Labs provides high flow oxygen therapy to patients through a three-channel tube that is soft and comfortable to wear. 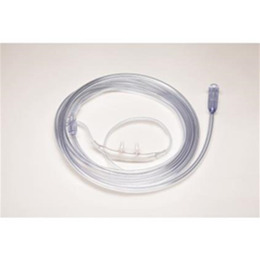 The Adult Medical Oxygen Cannula Low Flow 4 Foot by Salter Labs provides low flow oxygen therapy with a three-channel tube that is comfortable to wear. 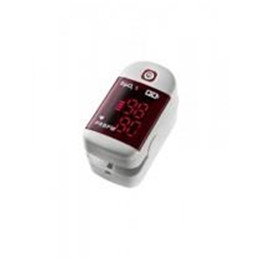 The Adult Medical Oxygen Cannula with EZ-Wraps by Salter Labs provides oxygen therapy to patients along with added comfort for the ears. It has three internal channels for added support and is 25 feet long for increased mobility. 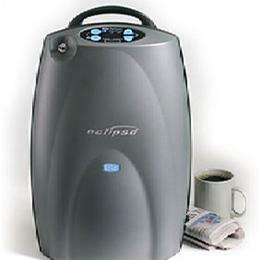 The Eclipse Portable Medical Oxygen Concentrator by SeQual is a personal ambulatory oxygen system in one travel-sized unit. 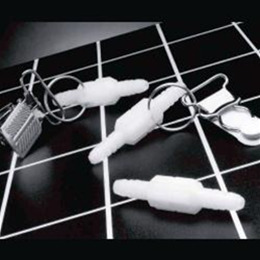 The Eclipse offers a continuous flow of up to 3 LPM and a pulse dose option. 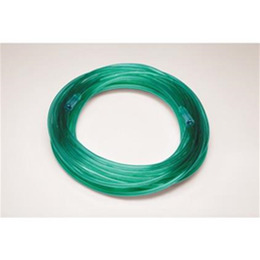 The Green Visible Medical Oxygen Tubing 25 Feet by Salter Labs delivers medical oxygen while giving patients more mobility and more visible tubing. 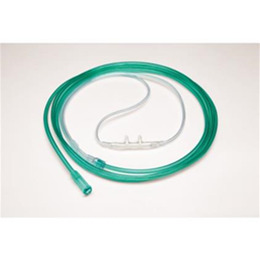 The Green Visible Medical Oxygen Tubing 50 Feet by Salter Labs provides patients with superior oxygen delivery and increased visibility and safety. The Humidifier Bottle Adapter with Tubing by Roscoe Medical makes it easy to attach your humidifier bottle to your oxygen concentrator. 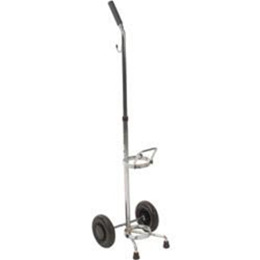 The Medical Oxygen Cart for E or D Tank by Roscoe Medical makes transporting your medical oxygen tank easy and safe. 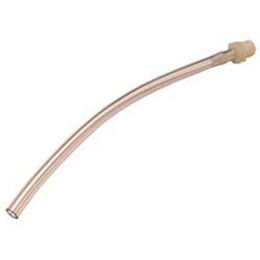 The Medical Oxygen Connector Tubing from Salter Labs provides a reliable connection for oxygen tubing. 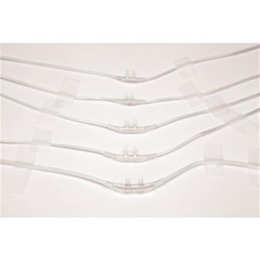 The Medical Oxygen Connector Tubing allows patients to secure the connector and attach the tubing to clothing or bed linens as well. The Pediatric Medical Oxygen Nasal Cannula 4 Foot by Salter Labs provides comfortable oxygen therapy to children with a 4 foot tube length.